Why would any business or organisation spend good money on promotional merchandise? You know the kind of stuff … a range of products, like mugs, T-shirts and pens, often branded with a logo or slogan, used in Marketing or Communication programmes. They may be given away to promote a company or organisation’s corporate image, brand or event at trade shows, conferences, by direct mail or as part of guerrilla marketing campaigns. So, why would any business or organisation spend good money on promotional merchandise? They probably wouldn’t if it didn’t form part of their marketing plan …. and shouldn’t if they don’t even have a plan. Use of branded merchandise won’t suit every organisation or situation. 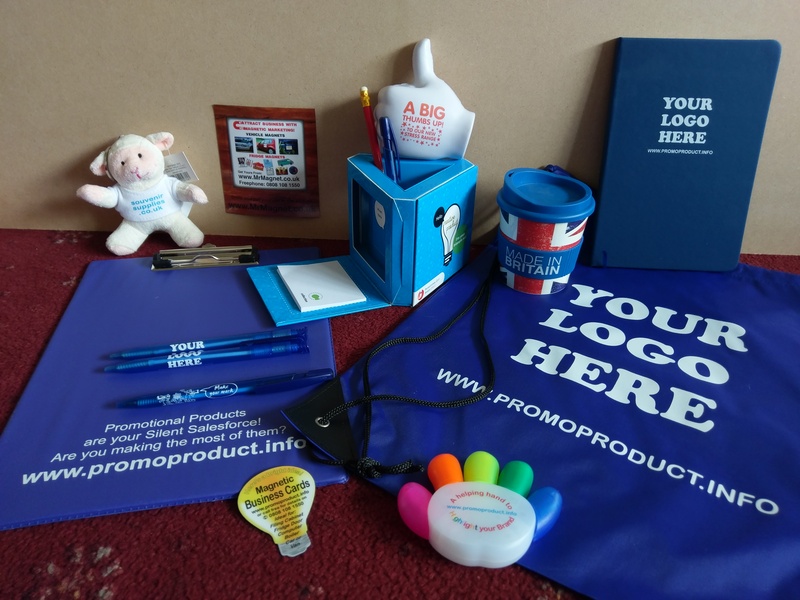 However, any business wanting to create impact and deliver a permanent message about their brand can harness the power of promotional merchandise. Whether you want to gain or retain customers, this could be a different way to appeal. 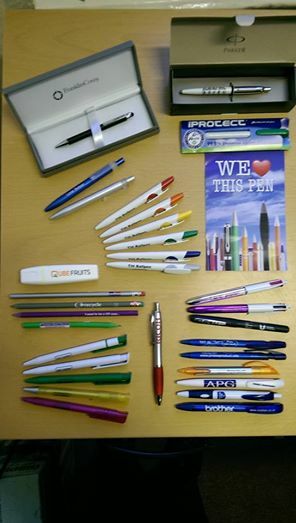 A selection of our own branded merchandise. Promotional products are one form of advertising that people are happy to accept, in some cases even going out of their way to get. We live in an age of ad’ blocking, where people avoid exposure to advertisements. How many of us watch a tv programme on demand and fast forward through the commercial breaks? Even Google has announced it aims to block “bad advertising”. Consumers no longer enjoy advertising unless it’s relevant, it resonates with them and is easy to engage with. Promotional products are seen as a way to achieve this. Promotional merchandise feature amongst a range of products with haptic or sensory qualities. The ability to engage the senses of sight, sound, smell, taste and touch, as promotional products variously can, adds to the overall experience and, in turn, adds to the effectiveness of promoting your brand or message. Millennials are emerging as the predominant buying generation. Particularly in B2B sales, we will increasingly be engaging with these young twenty and thirty something buyers. In recent research*, Millennials ranked promotional products as the most effective advertising channel to provide an incentive to act. A wider consumer survey* shows that promo products leave recipients feeling more appreciated, with a greater sense of loyalty and more likely to take action compared to other media. In a separate B2B survey*, 94% of business recipients remember the advertiser even after 6 months, 2/3 keep a product for over 6 months whilst 44% keep a product over 12 months, and 39% were more likely to buy from a supplier who had given them a promotional gift. Just why are promotional products so effective? I believe it’s because they impact their recipients are different levels. At a logical or practical level, promo products are tangible items with a durable quality. They have a perceived value that makes people want to keep and use them. Branded with a logo or message, they form an enduring reminder of the giver, helping to build familiarity with the brand, leading to a sense of knowing. At an emotional level, everyone likes to receive a gift. It gives us a warm, fuzzy feeling of appreciation, makes us feel happy and like the giver. At a psychological level, the sense of appreciation is built on and helps develop loyalty. Receiving a gift develops a social obligation. Linked to the Law of Reciprocation, they encourage us to want to give back. And giving promo products helps build affective trust, the aspect of trust that grows out of feeling safe, valued and cared for. So, promotional products build on the know, like and trust that is so important in business relationships. And branded merchandise is one of the most effective ways to get noticed and remembered, longer! But their use is only effective as part of a strategic marketing plan. 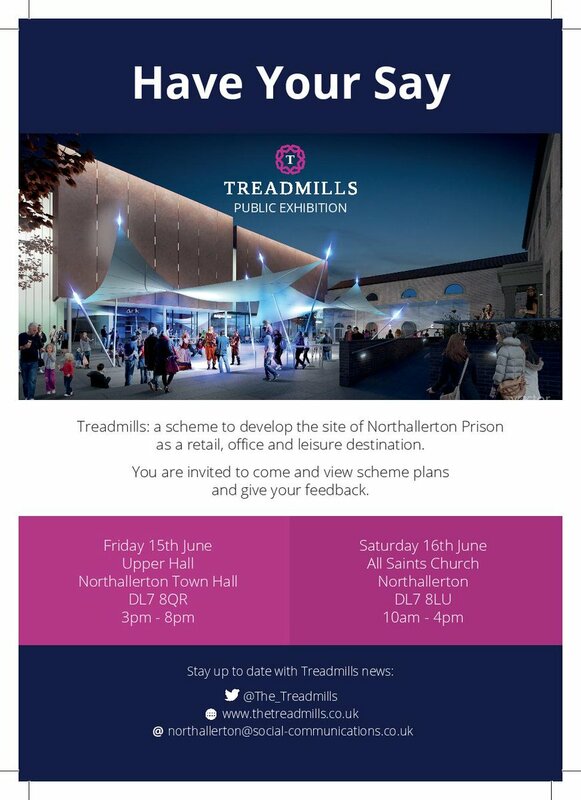 So get planning … and bear this in mind! *Credit to PPAI and BPMA for some aspects of content and research findings. 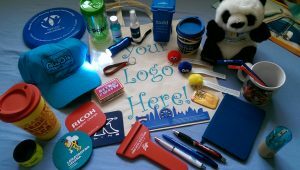 Promotional Products – Investment or Expense? “I tried promotional products once but they didn’t work for me” is a comment I’ve heard from time to time. Come to think of it, I’ve heard a similar comment relating to virtually every other marketing communications medium too. Marketing in general, and promotional products in particular, are all an expense and can be a needless cost unless they are deployed correctly. Used properly, they can become an investment, returning many times their cost. What makes the difference? I would say that’s in the planning. I’m an advocate for bespoke branded merchandise but even I realise that your corporate gifts or promotional freebies are only likely to be successful if incorporated into a well formulated marketing plan. Branded merchandise can be effectively utilised at different stages of lifecycle marketing, to engage prospects, encourage sales and reward loyalty. Their main benefits are to get you (your business) noticed and remembered at that crucial point of making a purchasing decision. Yet like any marketing activity, the success or otherwise will depend on some important preliminary thinking. Most important of these is to accurately identify your target audience/market. Effective (or ineffective) targeting makes (or breaks) your marketing campaign! The next important step is to refine the message. Using the marketing acronym AIDA, your message should attract Attention, engage Interest, develop Desire and encourage Action to buy or, at least, find out more. Only when the above preliminaries have been determined should you consider the best methods/media to deliver your message to your target audience. Here, marketers are spoilt for choice with dozens of options from ‘traditional’ to digital, broadcast to direct, advertising, PR, exhibiting … the list goes on. 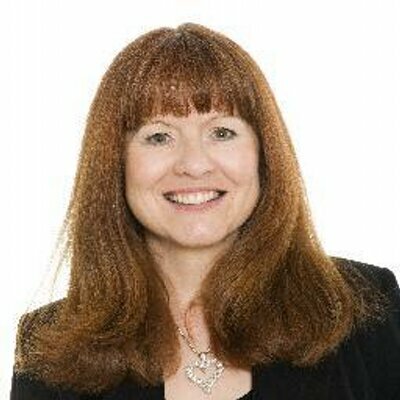 I say methods/media because all sensible marketers will know that to be effective, you’ll require a multi-media approach, aiming to get your message in front of your target audience as often as possible, in as many different ways as possible. Herein lies the benefit of branded promotional merchandise. A functional yet desirable product that is relevant to your brand and appropriate to your customer will be appreciated and an enduring reminder of you as your customer continues to use the product. Research* has shown that promotional products motivate action and invoke loyalty more than television, online or print advertising. So, while drawing up your Marketing Plan, consider the use of bespoke branded merchandise to get your message across. They’re a great investment! Wondering about the value of a Marketing Plan? Watch this video by Dee Blick, as recommended by The Chartered Institute of Marketing. 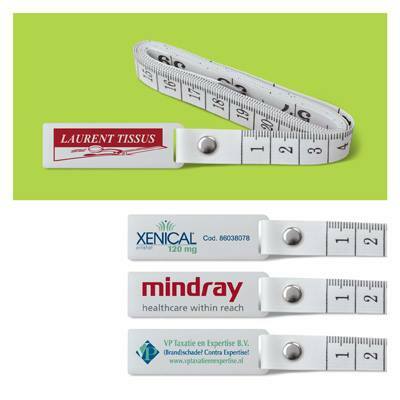 How would a promotional tape measure (or ruler) measure up for your campaign? A low cost item that will be kept for its enduring practicality, meaning a long life for your message! 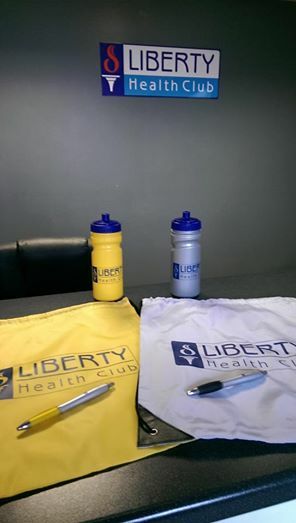 Called in to Liberty Health Club today to see how their new range of promotional products (supplied by us) are going down with their members … very well it seems! A popular Promotional Product of the Week idea, unless you’re giving them up for Lent, is sweeties. 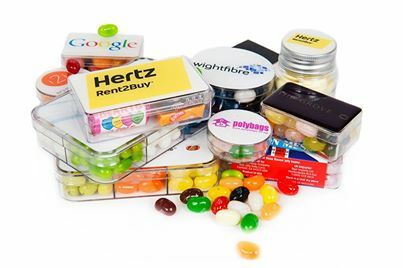 Jelly beans or a selection of traditional favourites branded with your logo or message. If you believe the way to a person’s heart is through their stomach, the people you give these to will love you forever! Here’s a random selection of samples to illustrate the huge range available at all price points. Pens are our best seller although the industry’s 2nd best seller (after bags). It’s said that a budget promotional pen can exchange hands on average 7 times before it reaches the end of its useful life. That’s a lot of people who’ll see your promotional message!